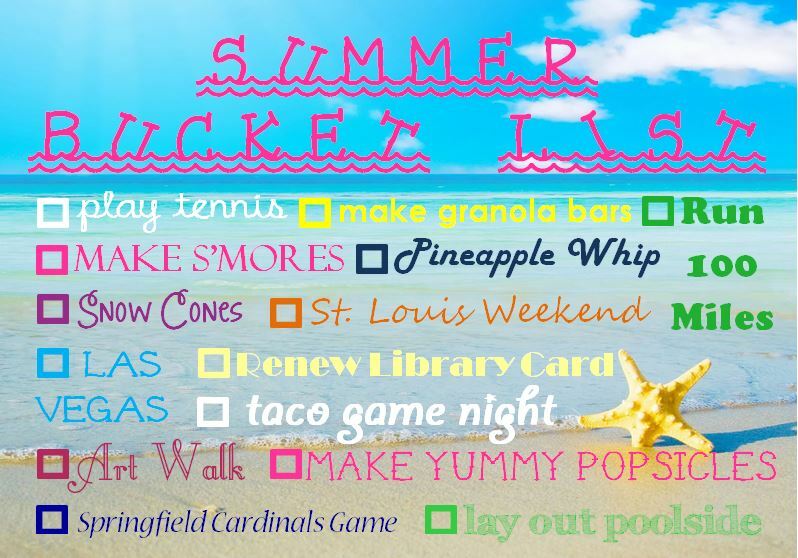 I plan on printing this out and putting it in a picture frame on my desk so I can cross off all the fun things that I do this summer! What are some of the fun things that you’re wanting to do in the nice, warm weather? « Get On My Bookshelf! Great list. 🙂 S’mores are amazing! You should try them with the giant “campfire” sized ones, but it gets messy fast.